Once heralded by Rolling Stone as “the greatest female country singer since Patsy Cline,” Wynonna’s rich and commanding voice is treasured by millions of fans and has sold over 30 million albums worldwide, spanning her remarkable 35-year career. Today Wynonna is thrilled to announce that she is taking her artistry in an exciting new direction by signing to the independent label ANTI- Records. She exclusively spoke about her new label home and upcoming endeavors with Rolling Stone; read the interview HERE. 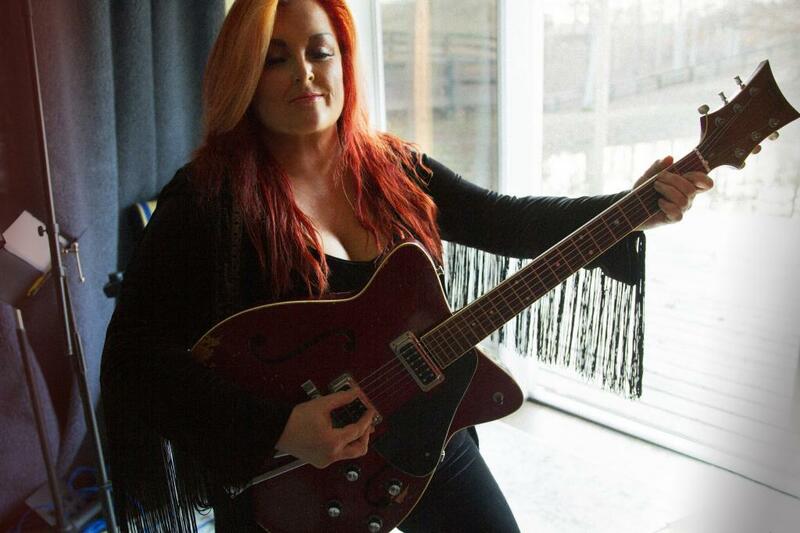 Wynonna will be on tour throughout the United States this year with her band The Big Noise. Spring tour dates are listed below.